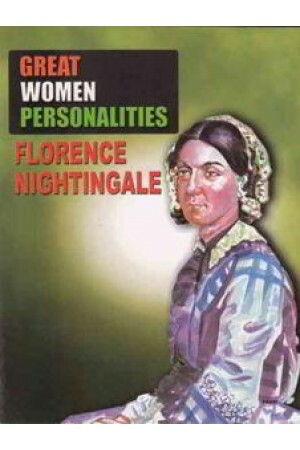 Florence Nightingale, born on May 12, 1820 was an English Nurse, write and statistician. She came to prominence during the Crimean War for her pionering work in nursing and was called the lady with the lamp after her habit of making rounds at night to tend injured soldiers. Nightingale laid the foundation stone of professional nursing with principles summarised in a book, notes on nursing. The Nightingale Pledge taken by new nurses was named in her hononur and the annual International Nurses Day is celebrated around the world on her birthday.